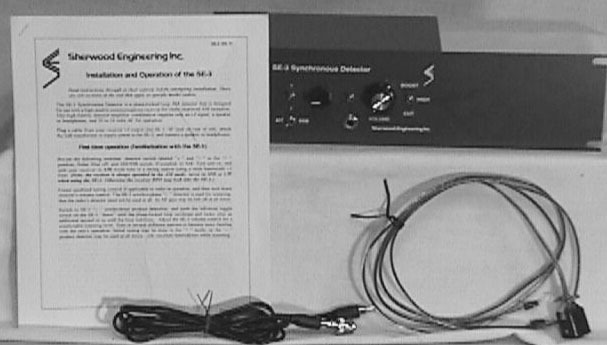 The Sherwood Engineering SE-3 MkIII a self-contained buffer, detector, and audio amplifier system that connects to the i-f output of a compatible receiver. View front panel. The rear panel has IF input. Output is to a speaker or headphone jack. This rack version includes Owner's Manual, power cable and IF cable. Requires 24 VAC. [PS not provided]. 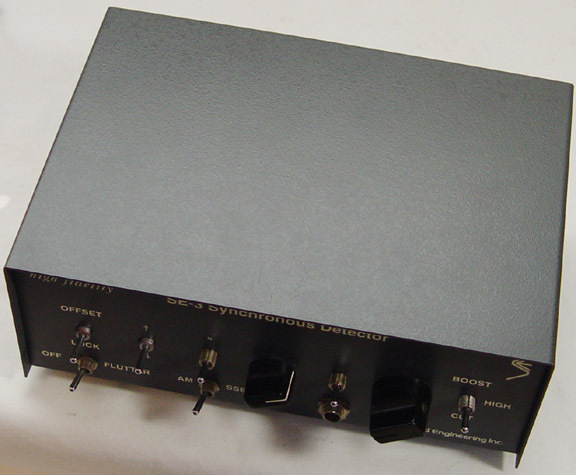 The Sherwood Engineering SE-3 MkIII a self-contained buffer, detector, and audio amplifier system that connects to the i-f output of a compatible receiver. The outer case is in fairly good condition. The rear panel has IF input. Output is to a speaker or headphone jack. This model comes with the operating instructions, power cable and IF cable. 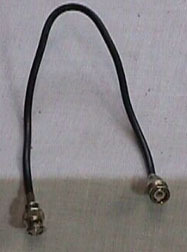 Sherwood produced this special 12 VDC version (NOT usual 24 VDC) to facilitate mobile operation. [PS not provided]. Copyright 2003-2014, Universal Radio, Inc.